There’s a definite mood of optimism in Bermuda as 2015 opens. 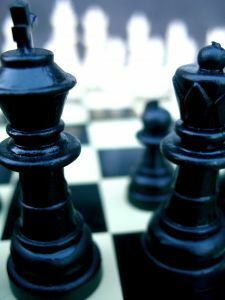 Jonathan Kent of The Royal Gazette gives five reasons why in this lookahead. 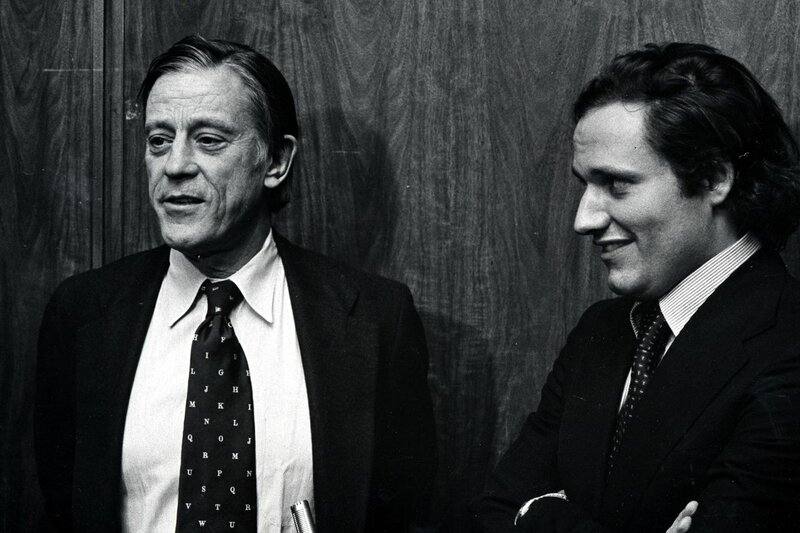 Very sad to hear that Ben Bradlee has died. He was an icon of journalism and one of the gutsiest editors to ever have lived. Over the next few days, expect much to be said about how journalism and newspapers are no longer what they were in the 1970s and 1980s, much of it true, unfortunately. The Washington Post obit is here and it’s fantastic.